Call us at (765) 742-2716 today. At Winger Chiropractic PC, we offer chiropractic care for all ages, newborns and up. We provide convenient same-day appointments for most new patients. An affordable time of service discount plan is available. 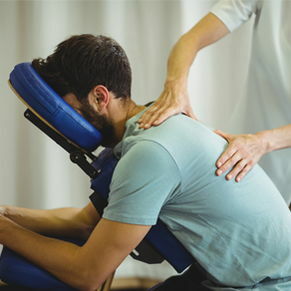 Relieve yourself from body aches and pains from our trusted expert chiropractor and call now. "Staff is extremely friendly and courteous. Had a wonderful experience and feel so much better having seen the Dr. Will definitely be back and tell everyone to go see them." "She's amazing in only 2 weeks most of my back pain is gone. Her and her husband are so sweet!!"